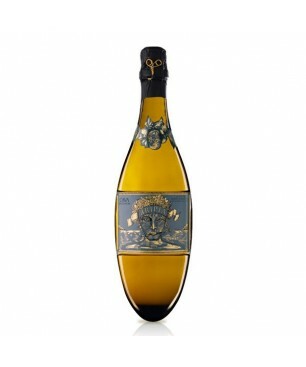 Fresh and agreable cava with shads of white and floral fruits, citric and lees. 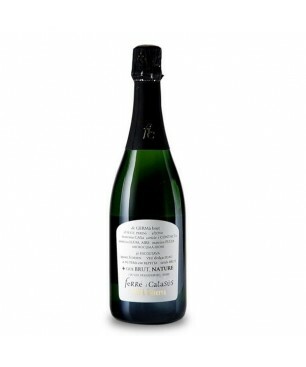 50% xarel·lo, 40% Macabeu, 10% Parellada Reserve Cava. 12 Chicken and white meat, carpaccio, fish, seafood and rice, pâtes.